Mount Laguna is part of the 460,00 acre Cleveland National Forest. The Forest is organized in three districts across Southern California. Mt. Laguna is part of the Descanso District. The Cleveland National Forest website has current information about recreation activities, campgrounds, natural history and cultural history of the Mt. Laguna area, road status and forest updates. Click Cleveland National Forest for the website. Please see the LAGUNA MOUNTAIN menu page for an overview of the Mt. Laguna community including information about restaurants, stores, and organization on the mountain. 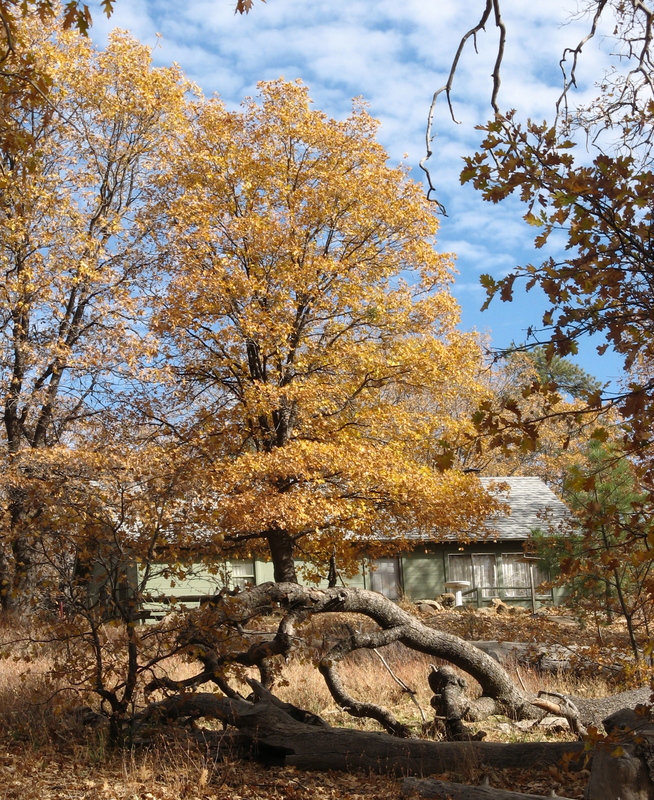 The Mt Laguna cabins are leased from the U.S. Forest Service. Cabin permits are granted in 10-year segments and can be renewed. Cabins must remain in compliance with Forest Service regulations regarding cabin appearance, maintenance, and annual brush and debris clearance around the cabin. Forest Service authorization must be secured prior to taking some actions with your cabin. Please contact the following Forest representative for information regarding cabin construction or improvements, selling or transferring a cabin, and removing hazardous dead trees.